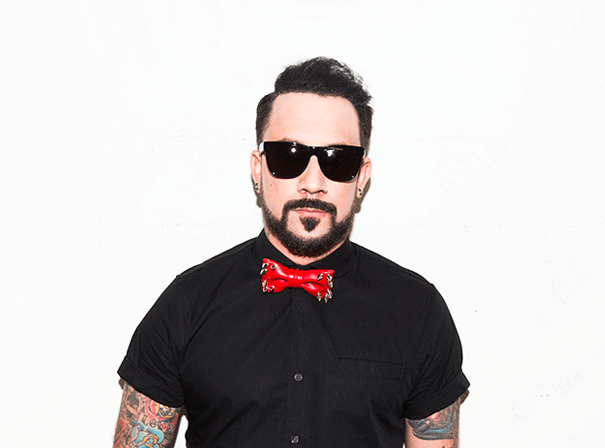 AJ McLean was a member in one of the most successful American boy bands of all time, namely Backstreet Boys. He has a lifetime of experiences to draw upon when speaking as a guest, entertaining all sorts of audiences with stories from behind the scenes with Backstreet Boys. Known for a number of things including his reputation as the perpetually sunglass-ed member of Backstreet Boys, the group reached incredible stardom before they even turned 18 with hits like “I’ll Never Break Your Heart” and “We’ve Got It Going On”. The Backstreet Boys have sold over 130 million records worldwide, making them the best-selling boy band of all time and one of the world’s best-selling music artists. Known for his unique fashion sense and unabashed bravery when it comes to new styles and odd pairings, its no real surprise AJ is now involved in fashion himself, expanding his repertoire with a few carefully curated lines for both men and women. McLean is also now working as a solo artist on an album that is an alchemy of funk, rock and country, with a massive dose of pop infused in each genre. It is sure to keep him right in the musical and celebrity spotlight, and turn the attention on him once again. As such, to the right audience AJ McLean is as awe inducing as ever. Call up one of our agents to discuss an opportunity for his availability.